At Georgetown Winery, we only feature our own exclusive wines made and produced from Texas and California grapes at the right stage of ripeness, aged to perfection and bottled in limited lots. We carry a range of wines from light to intense, soft to powerful, whites, sweets and reds, all fascinating, noteworthy and award winning. 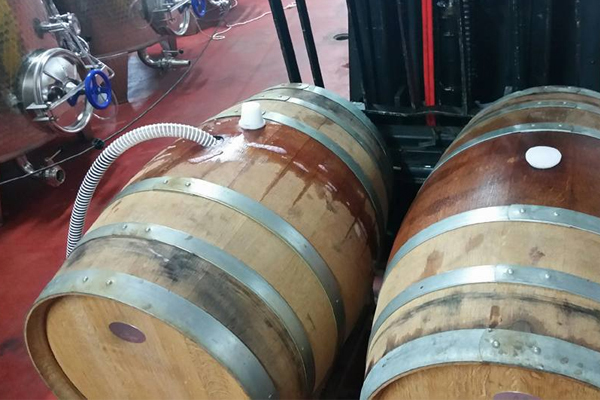 Our wines are made at our 2nd Winery in Liberty Hill Texas at the Thirsty Mule Winery. 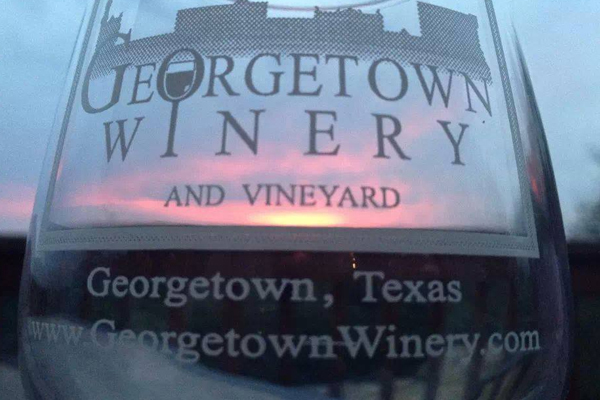 Come taste, swirl and sip wines made in Georgetown, Texas. Join and experience wines that our winemakers have handcrafted exclusively for wine club members. See our warehouse and production facilities, located right here in Texas! The winemaking passion began in 1891, when Winemaker Dan Marek’s Great Great Grandfather, Vaclav Hanus, planted and propagated over 100 grape varietals by himself. Currently we have over 3000 vines (4 acres) in the ground and more being planted every year. Our Vineyard is located in Rockdale Texas, Milam County. Grapevines we have in our vineyard: Tempranillo, Chambourcin, Cabernet Sauvignon, Lenoir, Concord and Blanc Du Bois. Since 2008, our wines have won a variety of local, national and international awards. 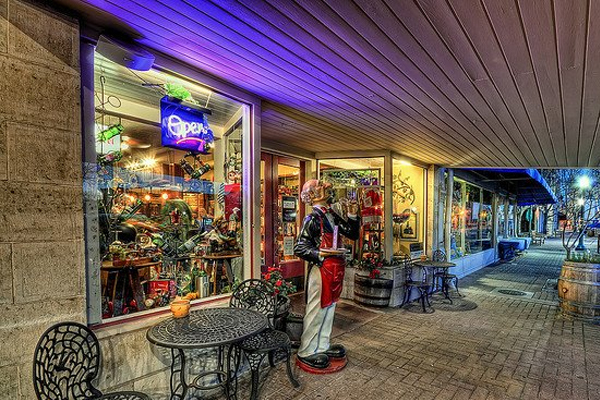 Sip while you browse our extensive collection of wine gifts, or grab a cigar from our huge humidor to enjoy with your wine out front. *We stop serving everyday 30 minutes prior to closing.